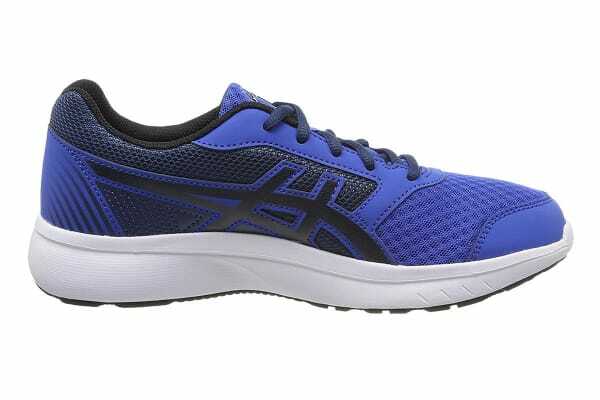 Lace up and get going with this stylish, comfortable sneaker and hit the pavement with ease no matter the fitness level. Push fashion and fitness boundaries with the Stormer 2 Running Shoes. A sleek combination of EVA midsole for arch support and a removable sockliner for moisture management, you can walk, train and hit the gym effortlessly without compromising on style.